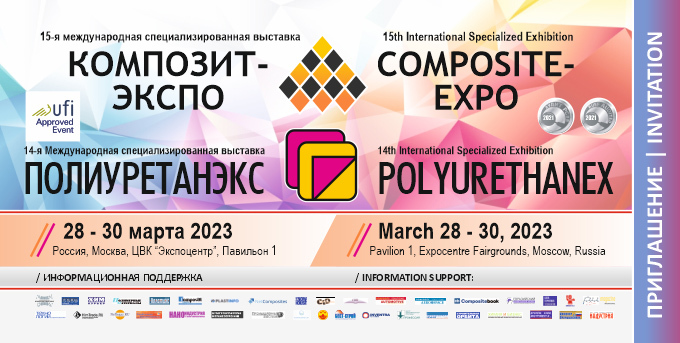 The company «SAMPOl» exists in the market of composite materials for 12 years. It provides materials, equipment and instruments for producing articles made of fiberglass. It also renders engineering services of designing technological processes of production. Diversity of products at this type of market is very large nowadays - while making the right decision technological consultations often becomes the defining. Today the company offers innovative method of curing fiberglass structural products with the help of ultraviolet radiation. It will significantly increase economic efficiency, performance and environmental friendliness.